Well done to you all, please mail me with your full names and postal addresses so I can arrange for your prizes to be sent. 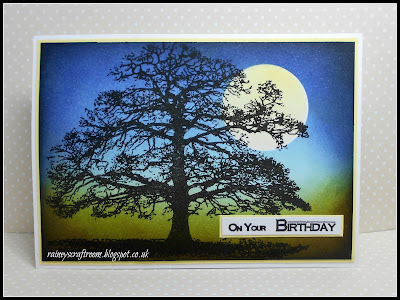 Any prizes unclaimed by Thursday 6th September will be re-drawn and winners notified by blog comment or e.mail. 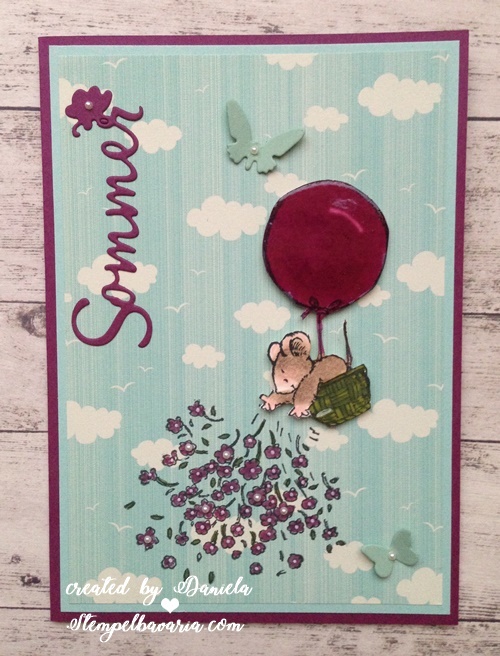 This month the Design Team have selected entry 88 Meighan to be our October Guest Designer. 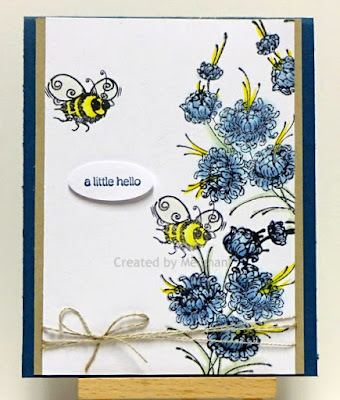 Please mail me Meighan so I can tell you more about our theme for that month. 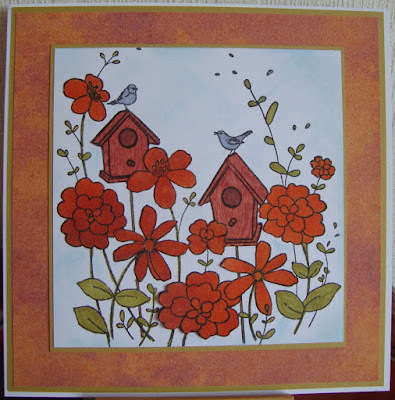 I will be back on Sunday with our September challenge. 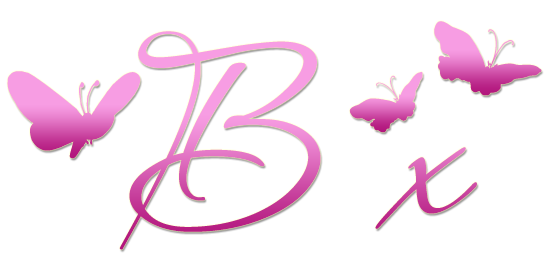 Good monring and welcome to our mid month reminder post. 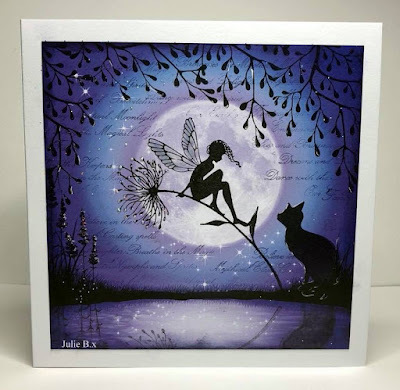 The challenge runs until 29th August so you still have plenty of time to join in or add another piece of artwork, you are allowed up to three entries so even more chances of winning one of the lovely prizes on offer. 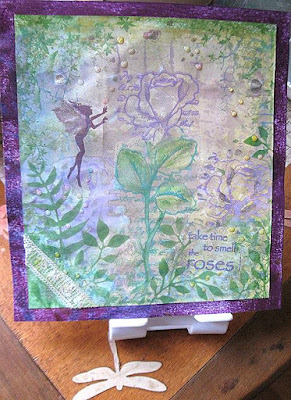 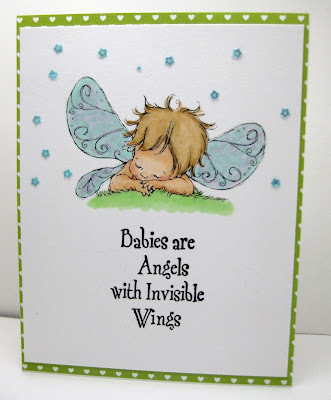 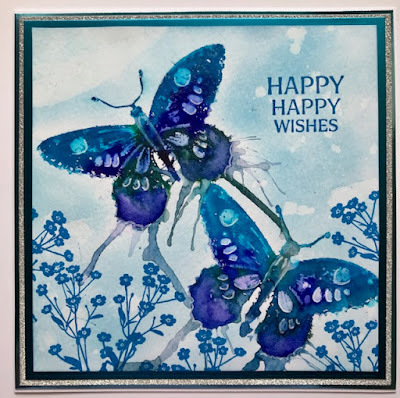 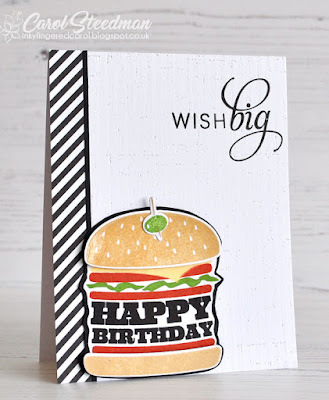 Using Penny Black 30-419 Happy Wishes, 40-099 Soft Wings and 30-284 Sprigs. 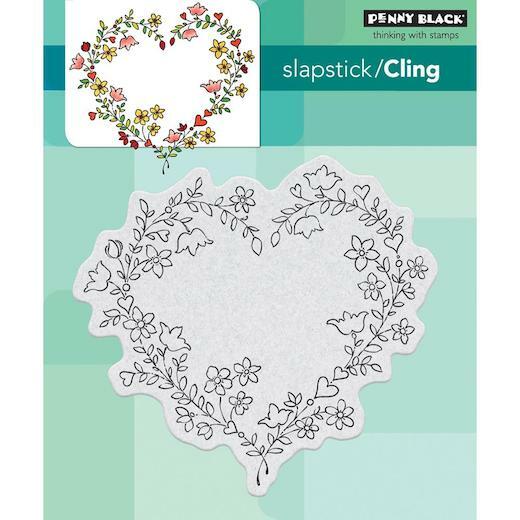 Crafts U Love join us again offering a £15 store voucher, they are one of the few companies in the UK to carry a range of Penny Black products. 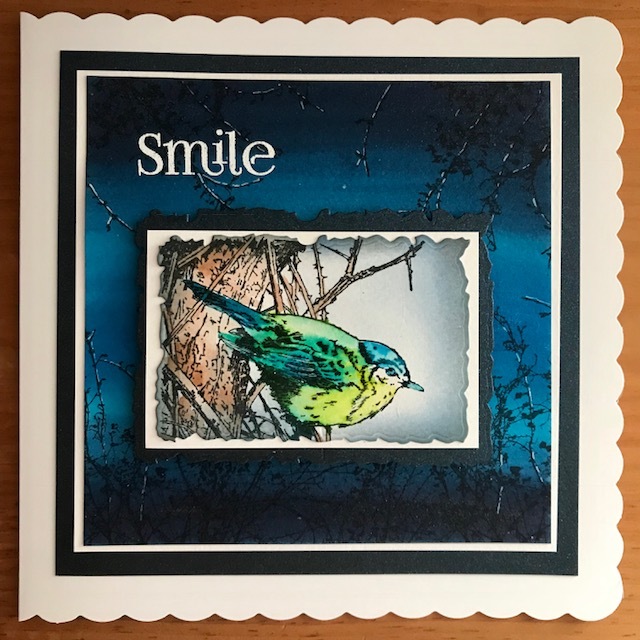 Morning Peeps, time to annouce the winners of our 'Things with Wings' theme, a quiet month so I am guessing that like me many of you found it a tad too hot for crafting, but there were still some super entries and our thank to all of those who joined in. 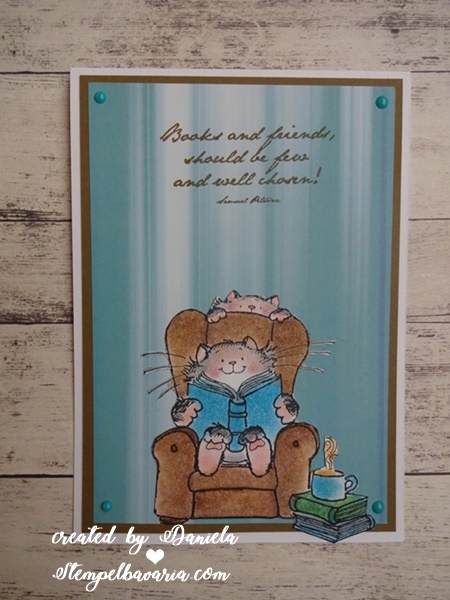 Well done to you all, please mail me with our full names and postal addresses so I can arrange for you to receive your prizes. Any prizes unclaimed by Thursday 9th August will be re-drawn. 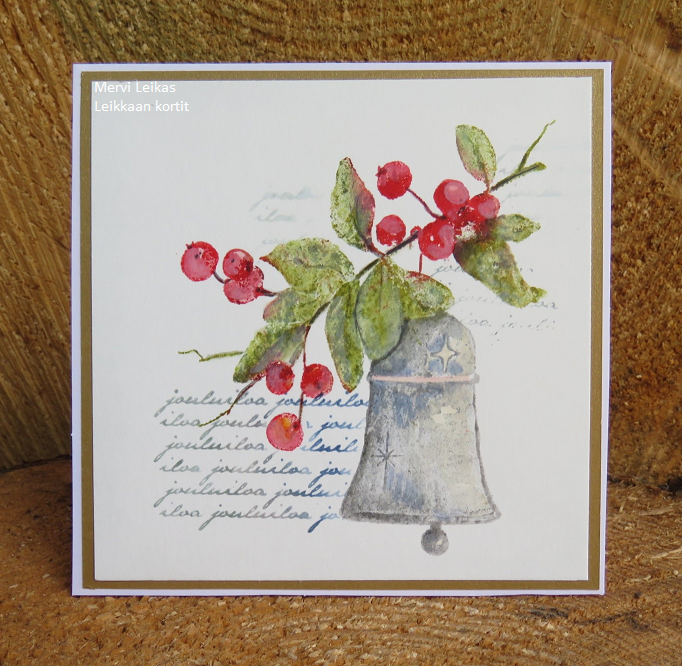 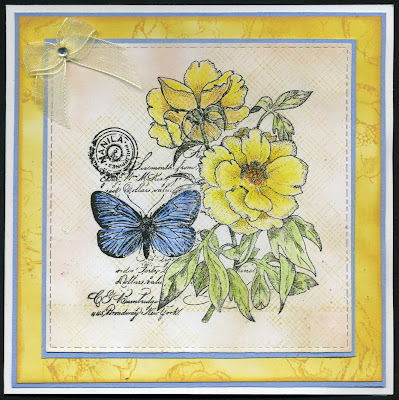 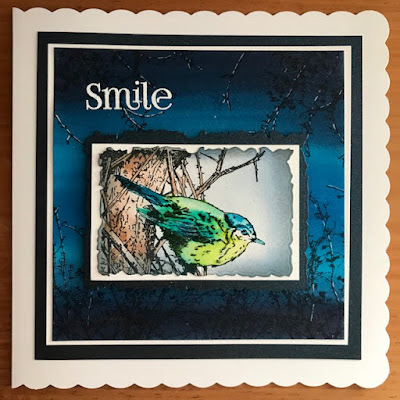 As usual the Design Team have been keeping an eye on the entries using Penny Black stamps and would like to invite Helen, entry no 11 to join us as our September Guest Designer, please mail me Helen so I call you all about that months theme.